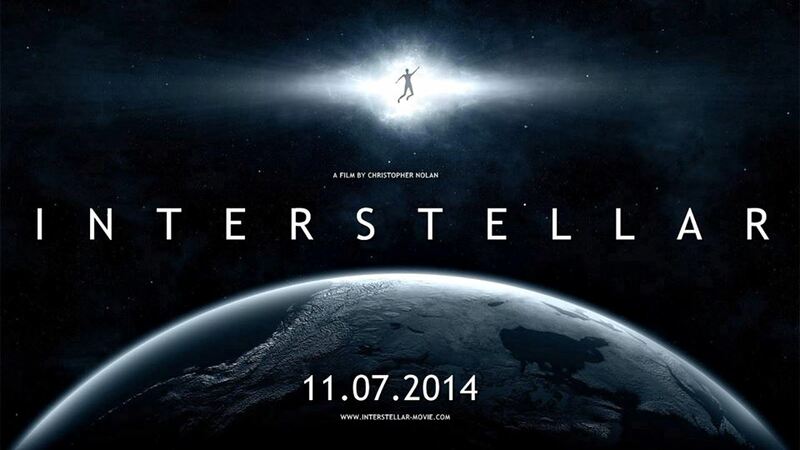 Over the weekend I watched Interstellar at the theater with my wife. 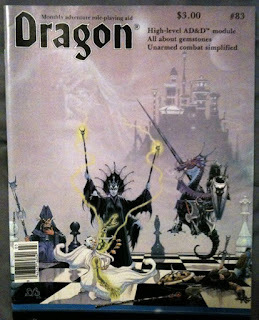 As the story unfolded there was a scene that reminded me of Baba Yaga's Hut from my favorite issue of Dragon Magazine. 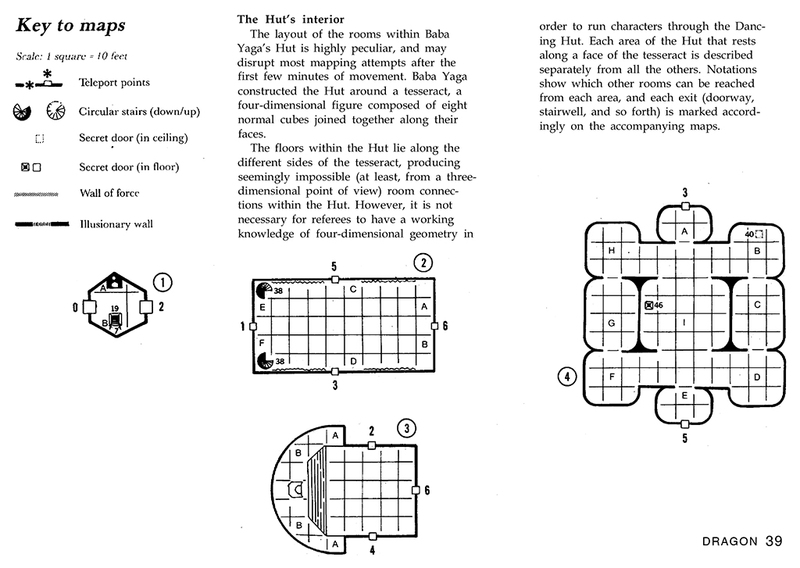 What in the universe could Interstellar and Baba Yaga's Hut possibly have in common? Ok, for those of you who hate spoilers that is as close to a spoiler as I'll get. And I don't think it is much of one. Considering the movie deals with worm holes, black holes, and relativity, it should be no surprise that the concept of a tesseract makes an appearance in the movie. It also happens to be one of the more clever sci-fi aspects in the story. In case you're wondering yes we liked the movie very much and would recommend it. You should see it at the theater, Imax if you can. It's that kind of experience. 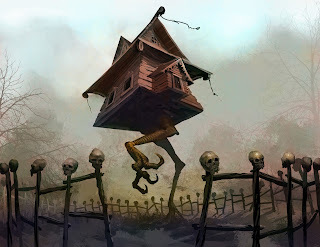 So, back to Baba Yaga's Hut. 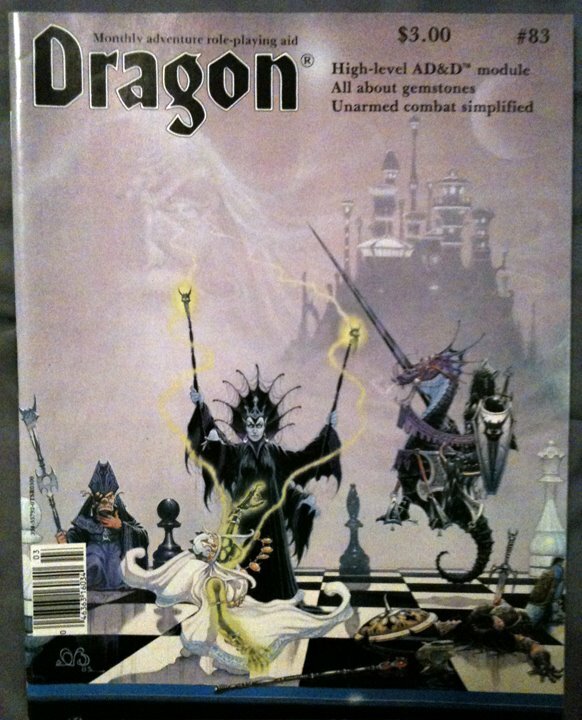 In Dragon Magazine #83 is an high level adventure featuring Baba Yaga written by Roger Moore. 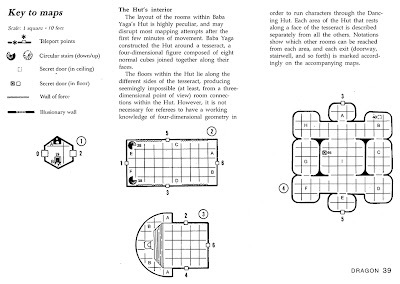 The layout of her hut's interior is a tesseract. 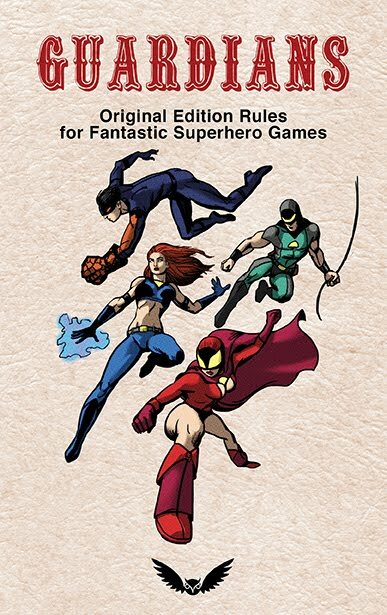 This was not only the first issue of Dragon I had purchased, it was also the first time I'd learned about a tesseract. And my imagination was ignited by the potentials. There are so many strange possibilities in a 4th dimensional object and all the fascinating things you could do with it. It took a while to wrap my head around the concept, but once I grokked it, my mind was opened to dimensions I hadn't considered before. There is a scene in Interstellar that is one of the best visual representations of a tesseract I've yet seen. And once you see it, the maps in Baba Yaga's Hut will make a lot more sense. 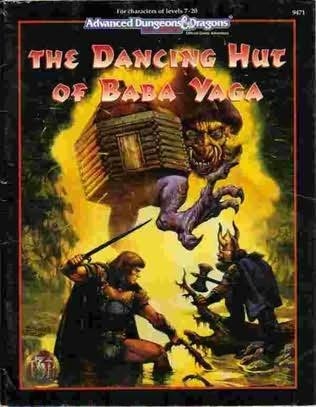 TSR revised the adventure and published it in a module called, the Dancing Hut of Baba Yaga written by Lisa Smedman. I recently acquired this artifact, but haven't read all the way through it. Based on my skim through it looks like it is more inspired by Roger Moore's version than an actual rehash. It still looks pretty good. 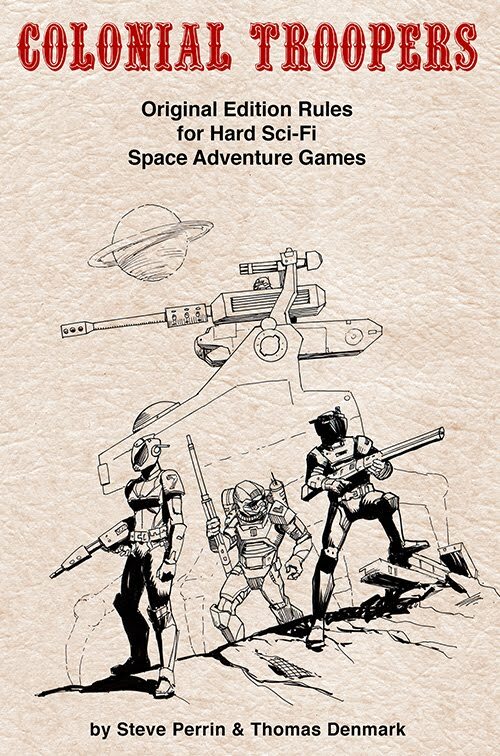 Though the few reviews I've read by those who have actually played it report that players quickly become frustrated by the layout and the various traps and puzzles in it. I can see how moving through a tesseract could be bewildering for 3-dimensional beings like ourselves. 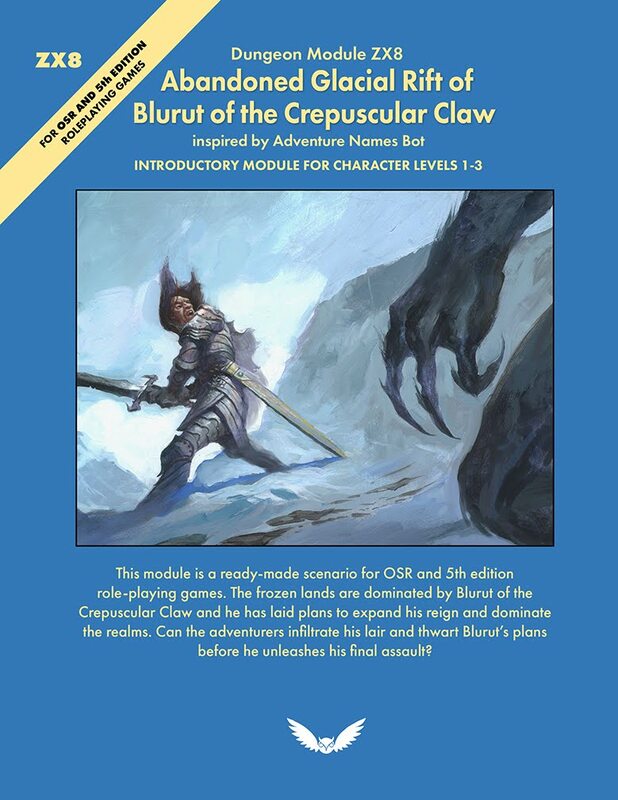 There is another Baba Yaga product by TSR I have, one of those choose-your-adventure books. I have played through that one, and enjoyed it quite a bit. But that is worth a post of its own. 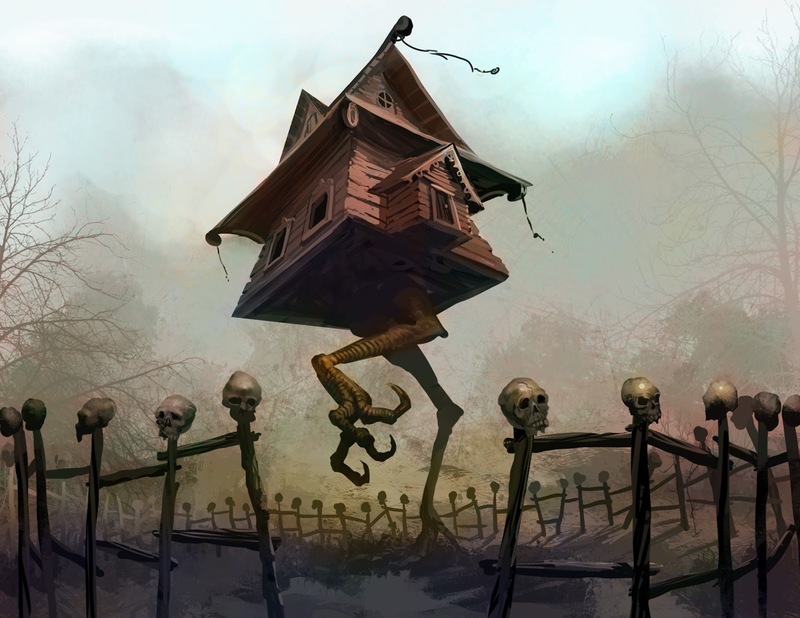 Baba Yaga's hut makes more sense to a video game programmer. One area in a game isn't connected visually to another area, it's just that the departure zone has a link to the arrival zone and your character moves and the game loads the new area to display for you. I don't recall many times where there was a tesseract issue with people walking into the same room they just left, or standing on the ceiling of a room they passed through before on the floor. It was mainly just "don't bother with traditional mapping because everything is gonna overlap".